Microsoft Excel: File May Have Been Changed by Another User Since You Last Saved It. In That Case, What Do You Want to Do? Many people claim that they know what causes the issue. For me, it just started out of the blue one day when I attempted to save an excel file into my OneDrive folders. All the other computers in my house work fine, so I am at a loss. If you want a band-aid fix to the issue, follow these steps below. 1) Click Start, click Run, type regedit in the Open box, and then press ENTER. Locate and then click the following key: (My version of Office happens to be version 16.0. 2) On the Edit menu, point to New, and then click DWORD Value. 3) Type QFE_Saskatchewan for the name, and then press ENTER. 4) Right-click the QFE_Saskatchewan entry, and then click Modify. 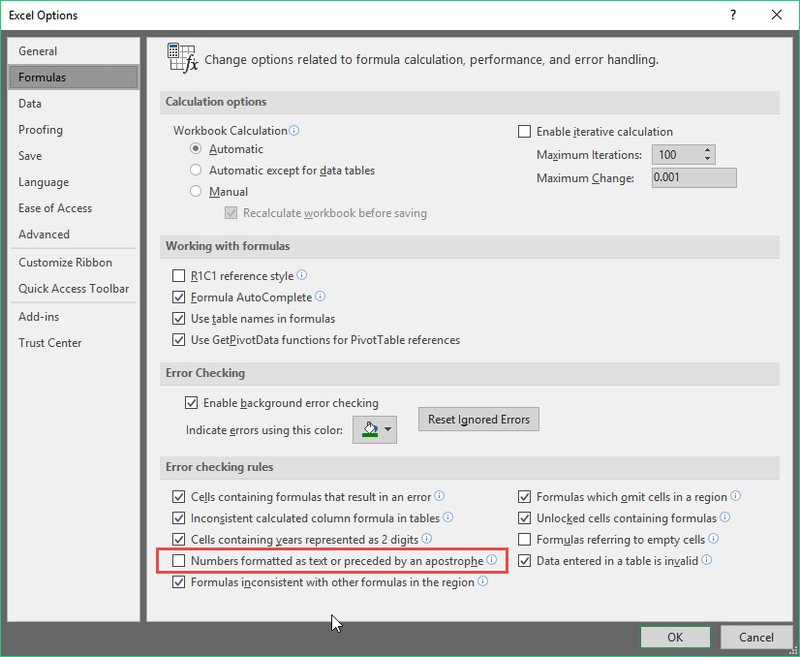 5) In the Value box, type 2 to have Excel always flush the file cache before obtaining the time stamp. This should resolve the problem most of the time. Or, type 1 to have Excel disable the time stamp check and suppress the dialog in every case. 6) Click OK to save the setting. 7) Re-start Excel to have the setting take effect for that user.